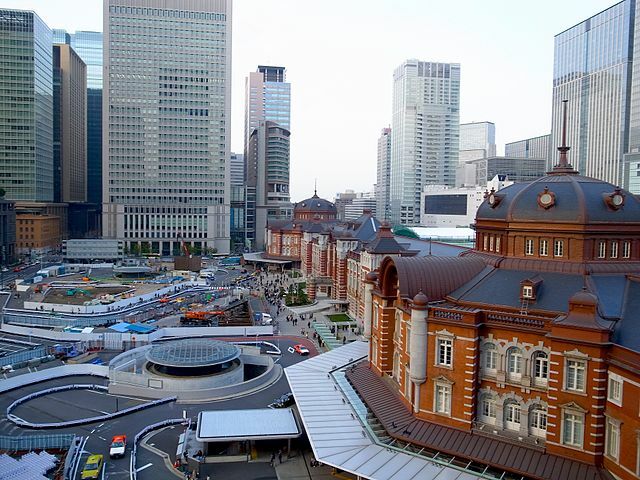 Tokyo Station is located in the Marunouchi Business District of Chiyoda-ku, Tokyo. ​With the Narita Express, Shinkansen, JR and private rail lines, plus the Tokyo Metro passing through, most visitors end up transiting at Tokyo at some point during their trip. 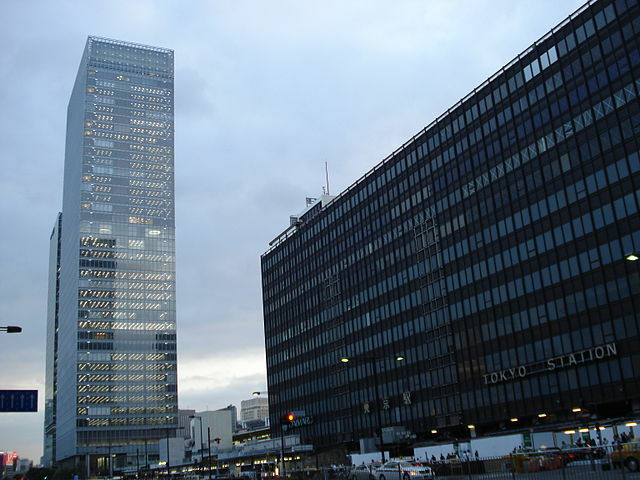 Tokyo's Chiyoda-ku is the center of the city and in many ways the center of all Japan. A mere 12 km² houses the Imperial Palace, the Diet, the Ministries of kasumigaseki, the Corporate Headquarters of Marunouchi, the controversial Yasukuni Shrine... and still has room left over for the shopping districts of Akihabara, Jimbocho and Kanda. 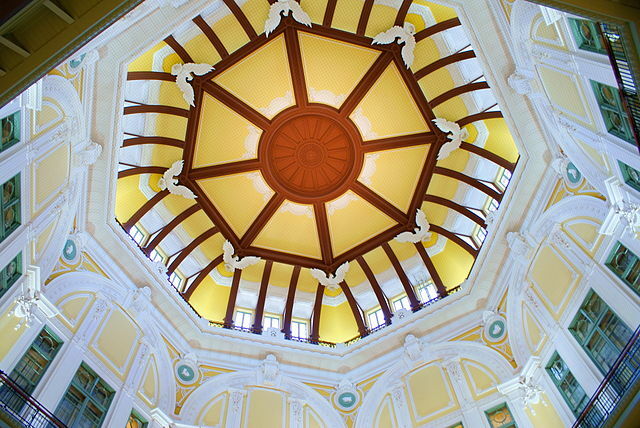 Tokyo Station is the epitome of the capital, which incorporates both the old and the new. The Marunouchi side reflects history and tradition, while the Yaesu side showcases advanced technology. The majestic burgundy facade of Tokyo Station has been stirring hearts since 1914. The recent renovations have turned the station from a terminal that people would merely use as a transit point into a major tourism spot, attracting people from all over Tokyo, Japan and abroad. 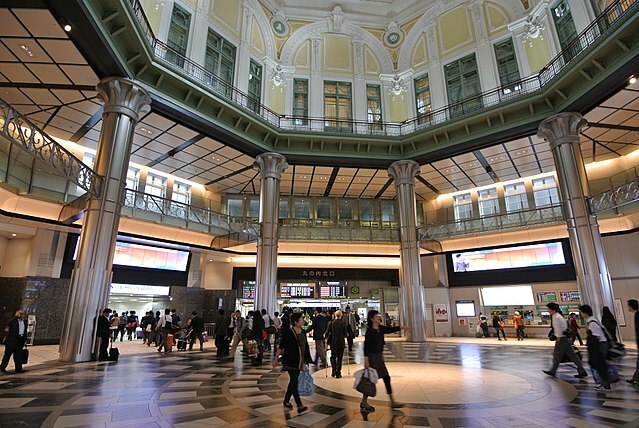 Tokyo Station is the main intercity rail terminal in Tokyo. It is the busiest station in Japan based on the number of trains "over 4,000" that arrive and depart each day. The Shinkansen lines are on the east Yaesu side of the station, along with a multi-story Daimaru Department Store. ​To get to the Marunouchi side, you want to cross over to the west exit. Otemachi Station shared by five subway lines, is by far the largest subway station in Tokyo and sprawls under multiple city blocks underneath the Marunouchi District between Tokyo Station and the Imperial Palace. ​The whole complex is linked by an extensive system of underground passageways which merge with surrounding commercial buildings and shopping centers. 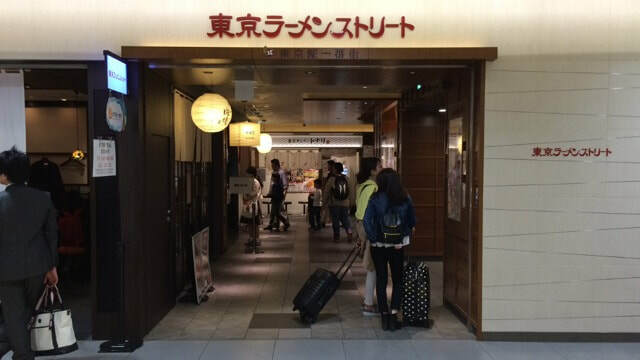 ​The Travel Service Center in the station provides variety services including JR pass exchange and purchase services, deliver hand luggage and exchange money. These days, people come to the station for sightseeing, shopping or leisure. ​The concourses are full of redesigned restaurants, shops, cafes and services. First Avenue Tokyo Station featuring some 120 stores and restaurants, with three of the most-talked-about developments; Character Street, Tokyo Okashi Land and Ramen Street, all in a row. First Avenue Tokyo Station offers a range of restaurants, including cozy cafes for enjoying a cup of tea; Japanese eateries, an Italian bar and restaurant where one can sit in a tranquil atmosphere to enjoy a meal. Other stores include a variety shop offering trendy clothing and goods. 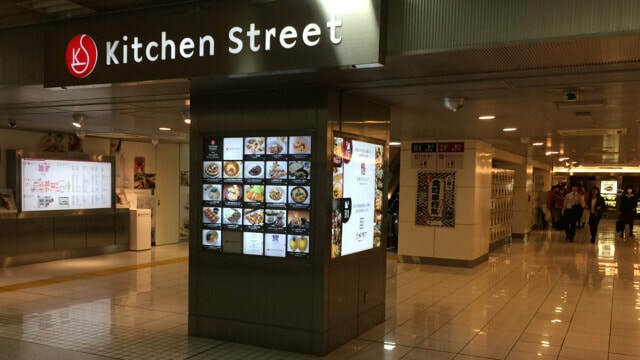 Kitchen Street is located near the Yaesu North Exit. It's a popular area where you can casually enjoy the cuisines of famous restaurants. Here you can find a variety of specialty restaurants where you can try authentic foods.